As a caregiver, you are making a real and meaningful difference in the lives of your clients and their families. We are seeking professional, compassionate and reliable caregiver to provide live-in care for our client in North Vancouver. Live- in care is defined as a 24-hour shift but the caregiver gets 6 - 8 hours of sleep at night and 4 hours of break time during the day. 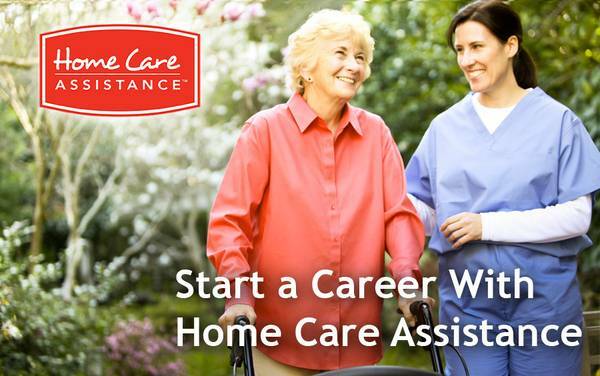 The caregiver stays in the client's home from Mon 1pm to Thu 1 pm on-going, and meals and a place to sleep are provided. For this type of shift, caregivers will be paid a flat rate , not an hourly rate. Our HR Manager, Elizabeth, is reviewing resumes on a regular basis so to apply, please email your resume. Please note that only suitable candidates will be contacted. Our office hours are from Monday to Friday from 9 am to 5 pm.